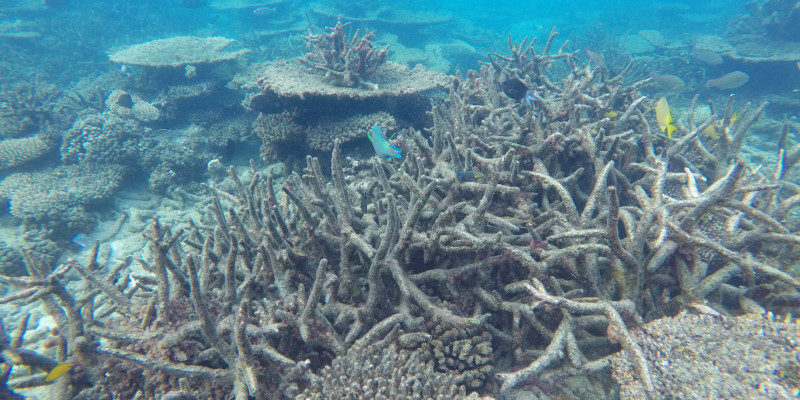 An open access article co-written by Leeds academics, on the effect of climate change on the bleaching of coral in the Pacific Ocean, was one of the most influential journal articles of last year. The research hit no. 21 in the Altmetric top 100 for 2017 and was cited over 100 times. What made it so successful? Available in Open Access format from the White Rose Research Repository, the article shows how record temperatures in 2015-2016 triggered a major episode of coral bleaching and emphasises that, to secure a future for coral reefs, immediate global action to curb future warming is essential. As well as improving visibility, making research Open Access is a condition of inclusion in the Research Excellence Framework. The REF emphasises a range of open research practices, including open data, as an important part of making research reproducible and visible to the public.